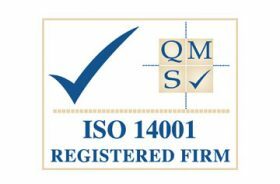 ISO:14001 accreditation is an internationally accepted standard that recognises Soilfix’s Environmental Management System (EMS). 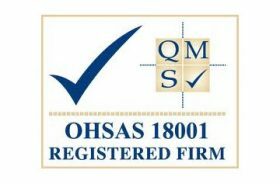 Soilfix has gained accreditation for its occupational health and safety (OH&S) management system. 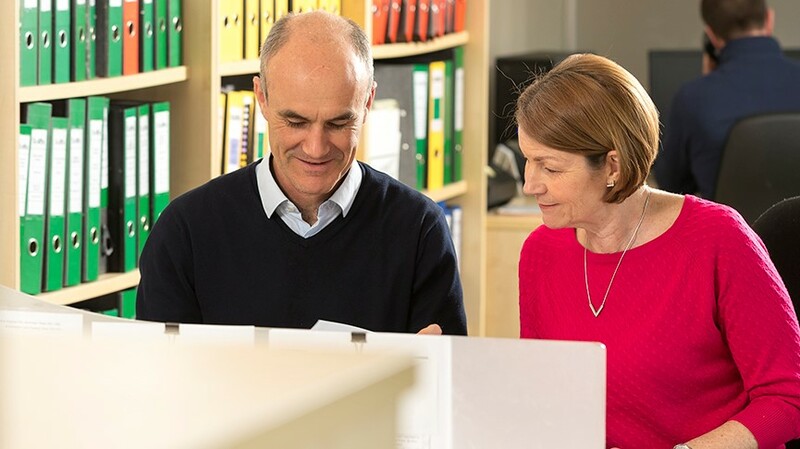 This enables Soilfix to manage its OH&S risks and continually improve performance. 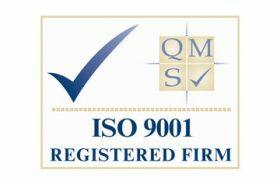 ISO:9001 is the internationally recognised standard for the management of quality. It demonstrates Soilfix has systematic control of its activities to ensure that the needs and expectations of our clients are met. 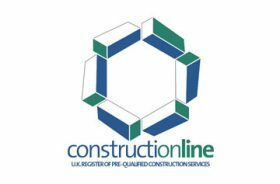 Soilfix is registered with Construction line for demolition, remediation, remediation consultancy, stabilisation and earthworks. 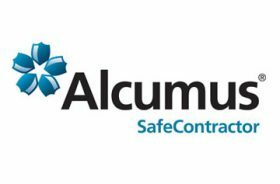 Membership of the Alcumus SafeContractor scheme demonstrates that Soilfix has attained a high level of health & safety management. 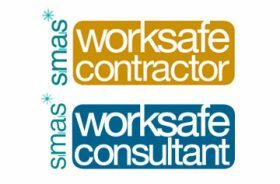 SMAS Worksafe Accreditation acknowledges that Soilfix has demonstrated the appropriate levels of competence in its H&S management systems. 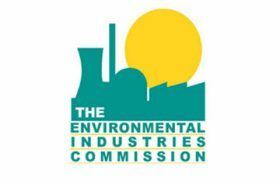 Soilfix is a member of the Environmental Industries Commission helping to lobby government for changes in legislation that will bring best remediation practices to the forefront of brownfield development. 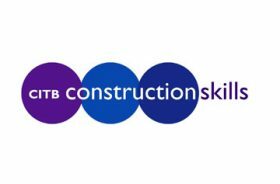 Soilfix ensures all its staff and subcontractors are certified to carry out their relevant tasks and provides the appropriate training where required.